I’m having to start off fairly basic with day 1 of 100 Days of Disney 2015 because my planning hasn’t actually begun for what I will be writing over the next 100 days! I thought I would share some of my personal favourite Disney photos that I’ve taken over 3 visits to Walt Disney World in Orlando, Florida. It is hard to narrow it down, but there are firm favourites that do stick in my mind! I’ve ended up with 30 favourites out of the thousands I have taken over the years. You can click on each image to enlarge them and to read the caption too! A purple piece of Mickey confetti which is scattered sometimes during parades. If you’re going to ask me to pick which one is my absolute favourite, it will have to be this one of Cinderella Castle at Magic Kingdom. I love knowing that we were waiting for the start of Dream Along With Mickey – my favourite show at Walt Disney World, I love the angle, I love the filter I applied, and I love that it was taken on my humble iPhone and not some big fancy camera! I’d love to hear which photo you like the most from my 30 favourite photos! Thanks for reading Day 1 of 100 Days of Disney 2015! 99 to go! Come back tomorrow for another Disney post! I’m torn between Donald in Dream Along with Mickey as that’s a great angle to catch him at, and the Chip n Dale selfie, just because it looks pure fun which is what WDW is all about really! Totally agree! I’m going to have to find new angles to take photos of it from this year! I’ve got another great one of Donald, that I didn’t include. He’s got his eyes kinda half shut, and he looks so baked!!!!! Lovely pictures, I cannot believe it has been a year since we were last there! 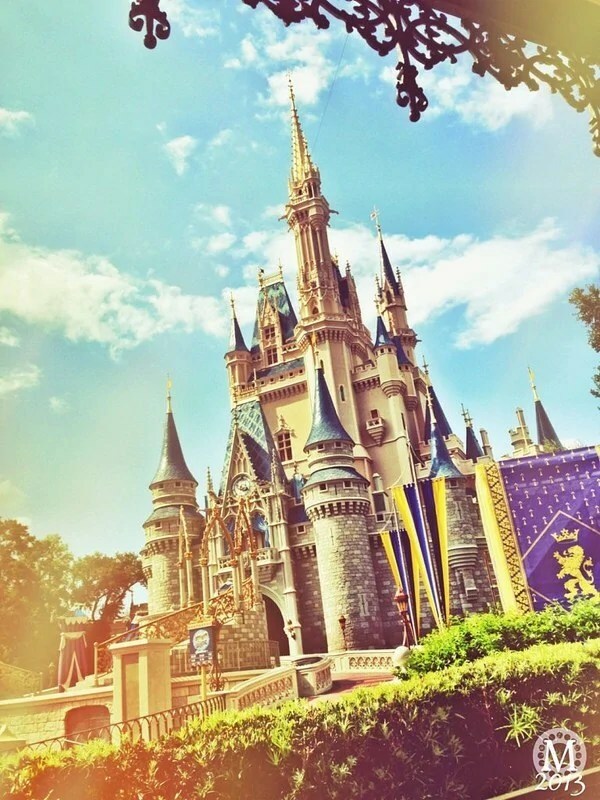 So many happy memories you have there of Disney. We love Disney too! It’s hard not to love Disney! I feel excited looking at your photographs and we haven’t even been to Disney! I have always wanted to visit, but not had the opportunity. I love your pictures, what wonderful memories!